Rawlings Criminal Law is a boutique and personal law firm located on the Gold Cast. We specialise in defending individuals charged with criminal and traffic offences. 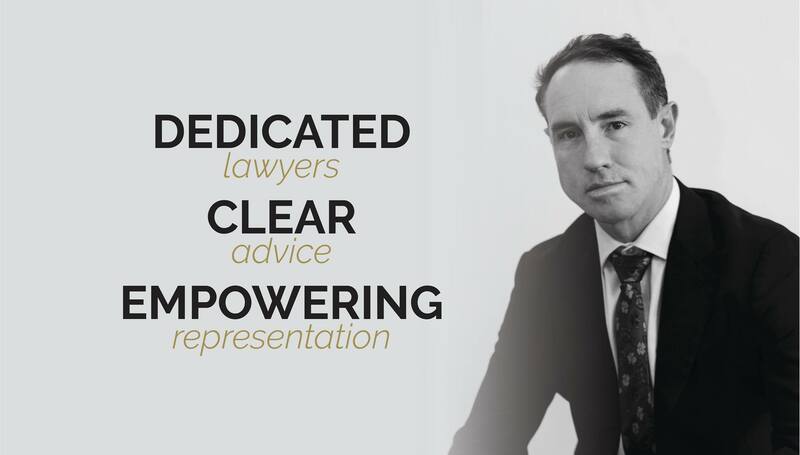 We have a team of high-calibre criminal lawyers who are dedicated to smart, strategic, and dynamic advocacy. Our areas of expertise include domestic violence, drug offences, burglary, dishonesty, robbery, drink driving, sexual offences, assaults, homicide and more. 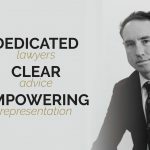 Rawlings Criminal Law will fight on your behalf, ensuring that you get the personal attention you require and the formidable representation you deserve. Book your initial free consultation and let’s get your problem sorted. Call us on 0476 799 965 today!